Back in the middle of the 19th century, housing reformers concerned by the distressing living conditions and the tremendous population growth paved the way for the birth of limited-profit housing associations. 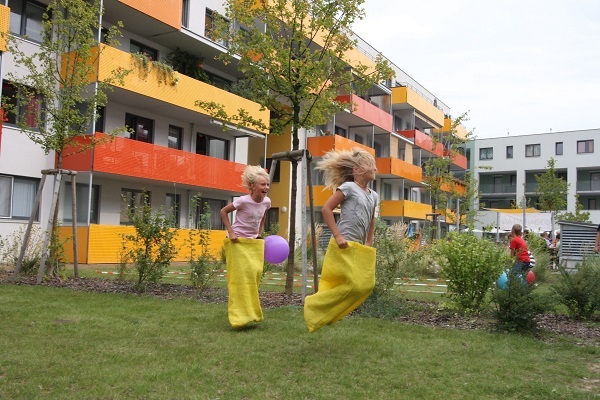 Since then housing and social issues have been linked together and co-operative initiatives from neighbouring countries were propagated in Austria. The oldest remaining active housing co-operative in Austria was founded in 1895. 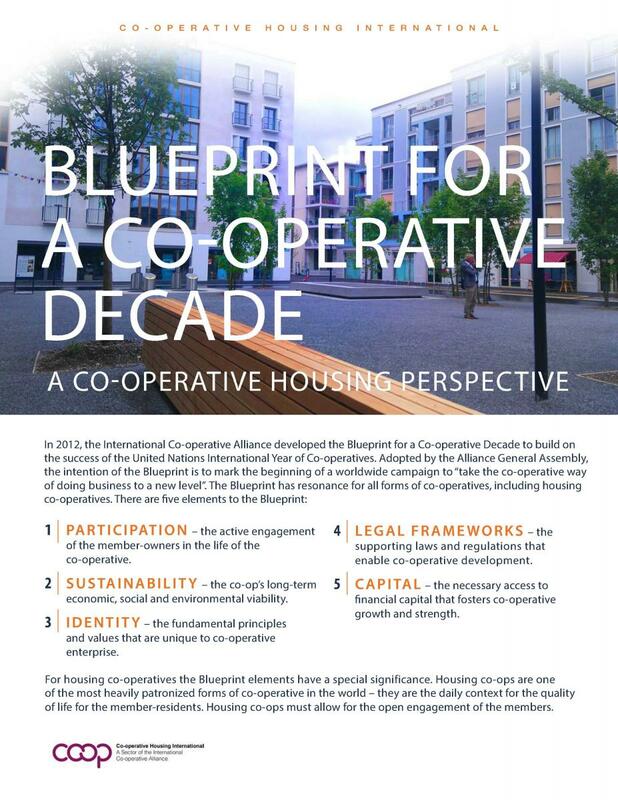 At that time, there was no state support for the co-operative movement either generally nor specifically for the housing sector. 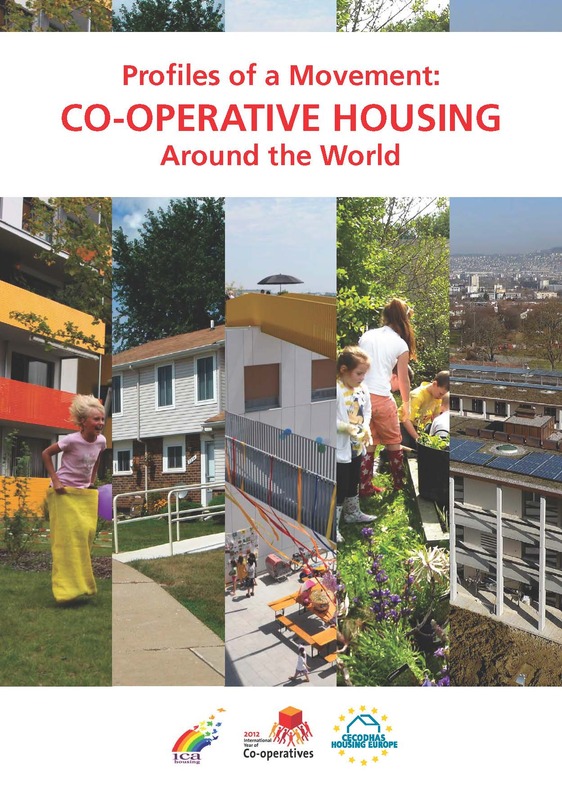 Housing co-operatives developed out of individual efforts to satisfy housing needs. The first limited-profit housing development company was established in 1907 and still operates to this day. The Public Jubilee Fund “Kaiser Franz Joseph 1 Regierungs-Jubiläumsfonds established in 1908 by imperial sanction was the first public funding system of housing in Austria. Two years later the “Wohnungs-Fürsorgefonds”(Housing Welfare Funds) already had the essential components of actual Austrian housing policy, such as limited profit shares, reasonable rents, tying-up of assets and government auditing. From then on, state interventions took place for the benefit of the Austrian society. 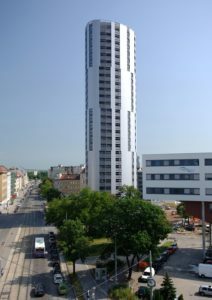 As a result of the long-term government support for housing, “every sixth inhabitant of Austria lives in an apartment built and/or managed by a limited-profit housing association today”. Two essential elements of the Austrian housing policy should be noted: state financial support and a competent and dedicated limited profit sector. Constant government housing intervention is required in Austria. Even higher income families do not have the financial capacity to finance the buying of their dwelling over their active work life. For that reason, the Austrian government has set aside essential financing mechanisms and enacted legislation to regulate the security of tenure and rent control. These housing interventions address the needs of a broad spectrum of the population, larger than just low-income groups. On the other hand, the Austrian government can count on a competent limited-profit sector that has built one fifth of the Austrian dwellings since 1945. The remarkable growth of the portfolio should be noted when compared with figures from 1970 when the Austrian housing co-operatives counted only 150,400 members. Today housing development in Austria is going through several changes. The central state, previously distributing specific financial allocations for housing development, has changed its practice which has created uncertainty with respect to future development. The specific housing budget is now integrated in the general budget of the provinces leaving the latter to decide on how much they will spend on housing. Moreover the provinces are facing financial restrictions since the last economic and financial crisis as shown by a decrease of 25% of public funds allocated in 2010. Austria is nevertheless facing a very high housing demand due to a high level of immigration. 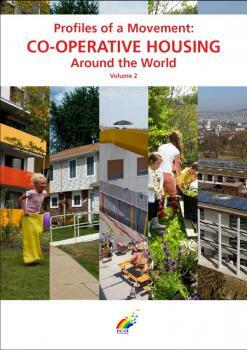 It is clear that the Austrian housing development system will need to adapt to the new reality. They build housing for rent or for sale (owner occupation) for their members. 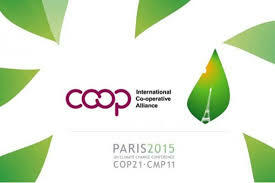 Activities of the housing co-operatives are limited. The assets are tied to housing projects and their own funds must be reinvested into the housing sector. 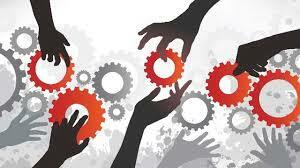 They must comply with a regular audit on effectiveness, economy and usefulness. Rents are fixed to cover the appropriate cost of land, construction, administration and financing. 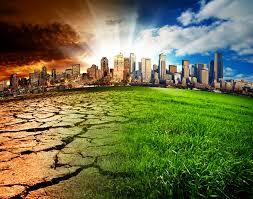 The rents include an amount dedicated for repairs and longterm maintenance. The rents charged must be justifiable and tenants and member-owners can request an assessment if in doubt over the appropriateness of the amount charged. Once the loans are repaid, the rents are regulated. 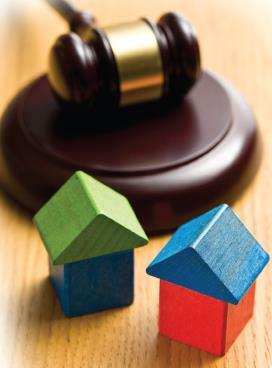 Sale price for owner-occupied dwellings is also regulated. 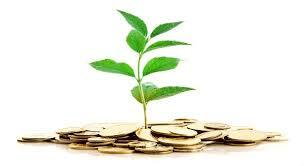 Member contribution in the case of withdrawal and liquidation is reimbursed at nominal value. Profits are limited (ceiling for interest rates on own funds). They have an obligation to build housing. They need explicit permission from the provincial government to interrupt their building activities. 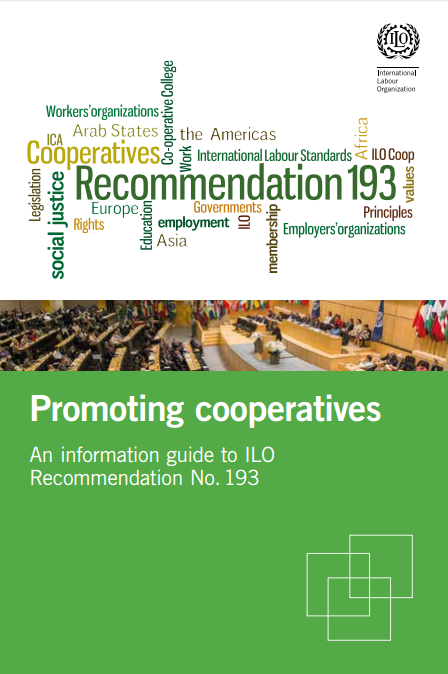 Housing co-operatives must comply with an audit process that evaluates financial performance, profitability, management and compliance with obligations. Federal provinces approve the annual auditing report and define sanctions in the cases of non-compliance. Application of income limits for future tenants and owner-occupied members. Allocation of some units to public authority referrals (some housing co-operatives). Limited housing co-operatives are exempt from corporation tax (taxation on income). In Austria, state intervention in housing development is significant. 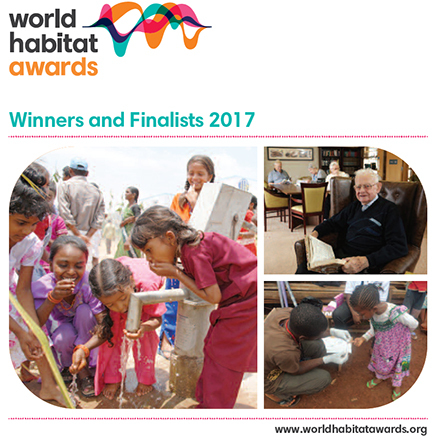 Public funds are available through an elaborate system of “Housing Promotion Schemes” whose goals are to ensure sufficient good quality housing, to provide investment capital and to make it affordable to people. 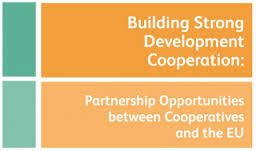 The subsidies provided are direct object-specific, meaning that the financial assistance is given directly to the housing co-operatives and is geared towards the construction costs as opposed to the subject-specific subsidies, which are directed to individuals. 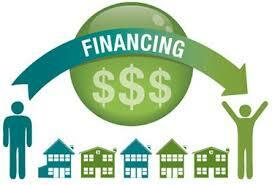 Long term and low interest rate public grants or mortgages that cover between 20% to 60% of the construction costs. Annuity grants/loans granted either instead of the loan for the construction costs or in addition to such loan to reduce the repayments of mortgages. Housing allowances based on income and size of household. (Only 6% of households receive housing allowances in Austria – a very low figure compared to other European countries). A homebuyer program is available to all individuals to help toward the acquisition of a dwelling of any type. 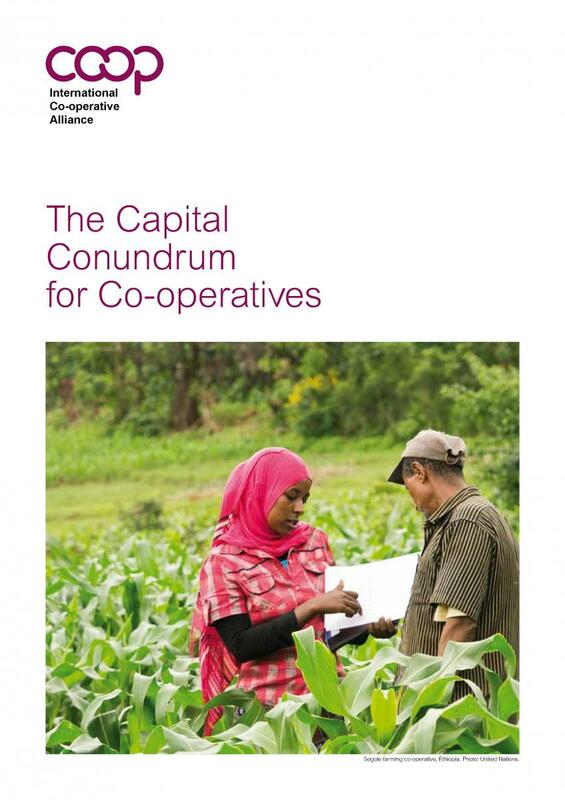 The Co-operative Act and the Act of Co-operatives’ Auditing (Revision) set the co-operative’ organisational rules, including their business conduct. The Limited Profit Housing Act sets the regulations regarding the conduct of housing co-operatives that are registered as limited profit housing. 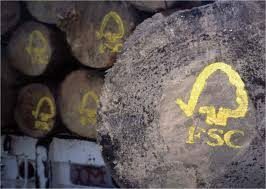 The legislative framework falls under the Federal Government’s jurisdiction and the Provincial Governments are responsible for its execution. Specific guidelines for auditing, pricing, business conduct, financial statements are described in the several decrees pertaining to the Act. 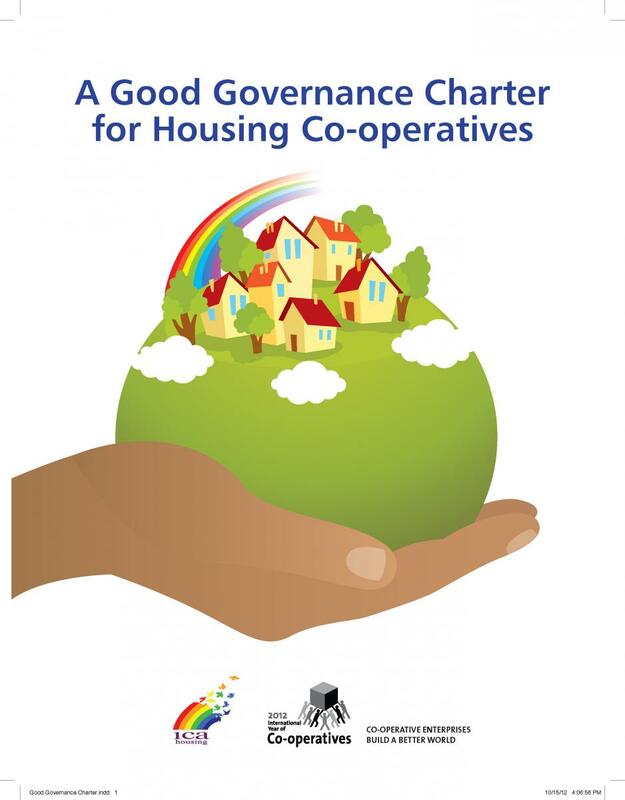 The Housing Promotion Schemes impose rules to subsidised housing co-operatives. The general housing legislation, as stipulated in the Rental Act and the Act of Home Ownership, also influence the housing co-operatives management as they regulate rental contracts, rights and obligations of landlords and tenants, shares, etc. 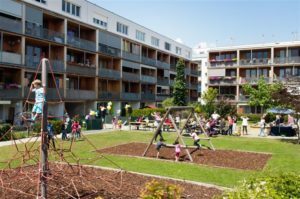 In Austria, the non-profit housing sector, whether housing co-ops or limited-profit companies, are united under one single organisation, the Austrian Federation of Limited-Profit Housing Associations – Auditing Federation (GBV). Their membership in the federation is mandatory. 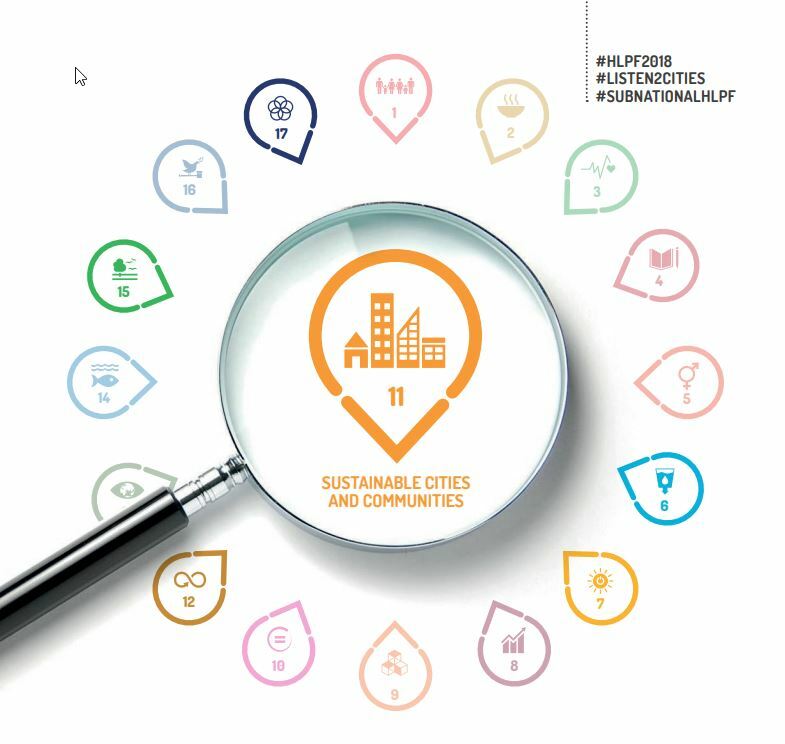 GBV membership, which totals 193 members and includes 795,000 housing units (rental and owner occupied), represents 18% of the total housing stock and 33% of the total multi-family-housing stock in Austria. The organisational structure includes provincial groups with an advisory function, an executive board of 4 persons that governs the day-to-day business, a supervisory board where each provincial group is represented, a conference of 53 delegates and the annual federal convention. The federation is an independent organisation from the state and it plays three roles: member representation, advocacy and auditing.